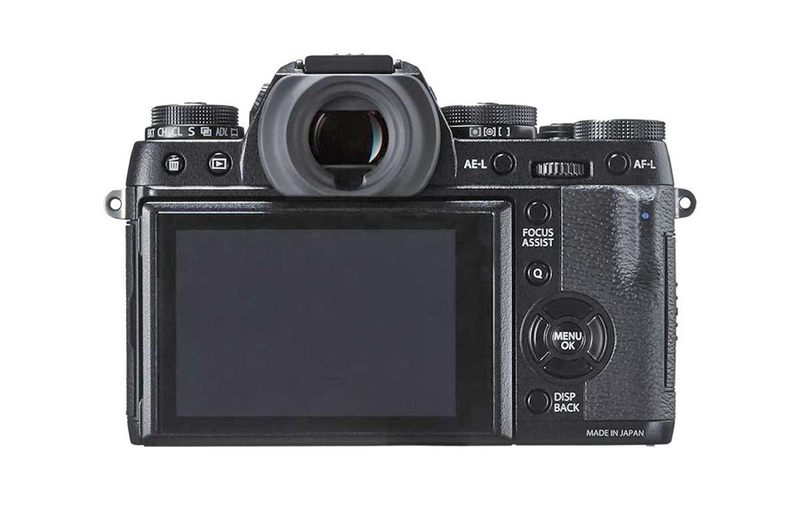 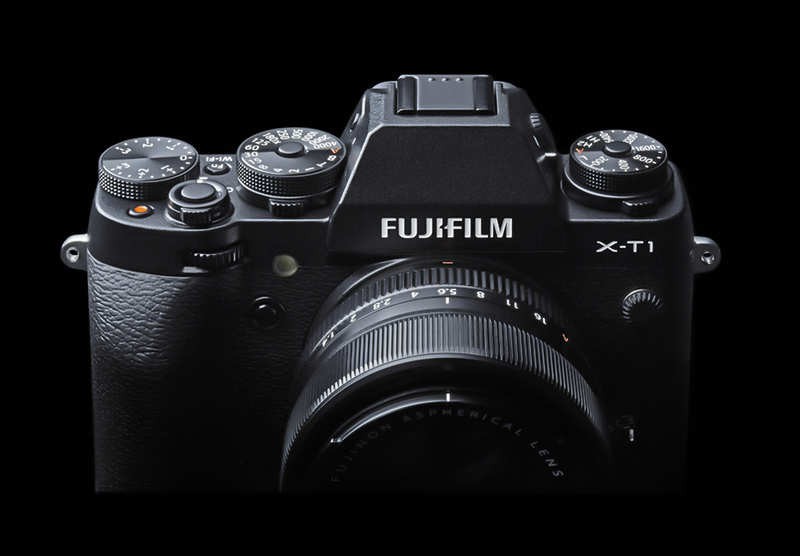 The FUJIFILM X-T1 IR (Infrared) is the first advanced infrared X-Series mirrorless camera that delivers high performance in demanding fields for technical experts, law enforcement, medical research and scientific communities. 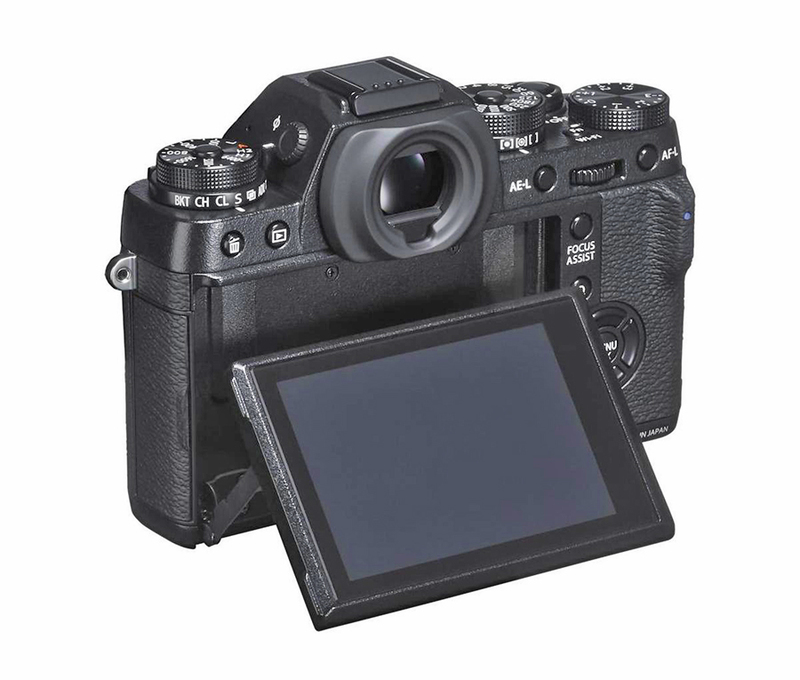 Sharing nearly identical specifications as the award-winning FUJIFILM X-T1, the FUJIFILM X-T1 IR adds advanced infrared technology to see light from the ultraviolet (UV), visible and infrared (IR) portions of the light spectrum (approximately 380nm – 1,000nm). 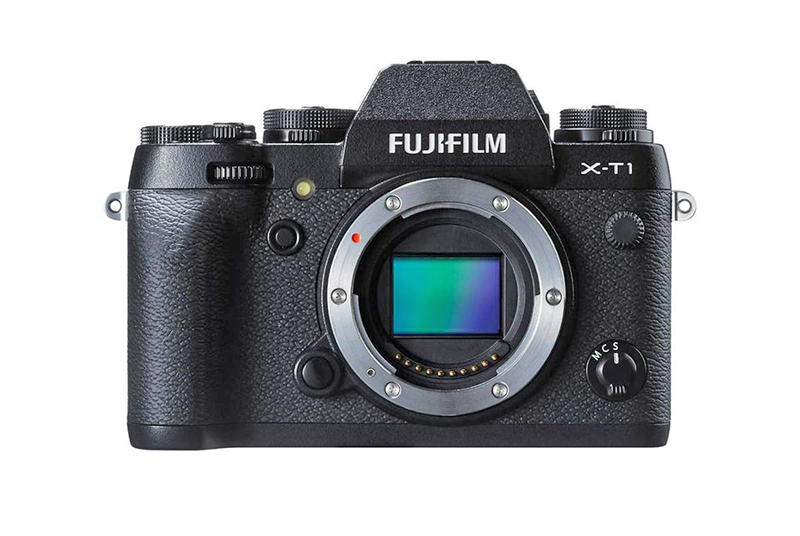 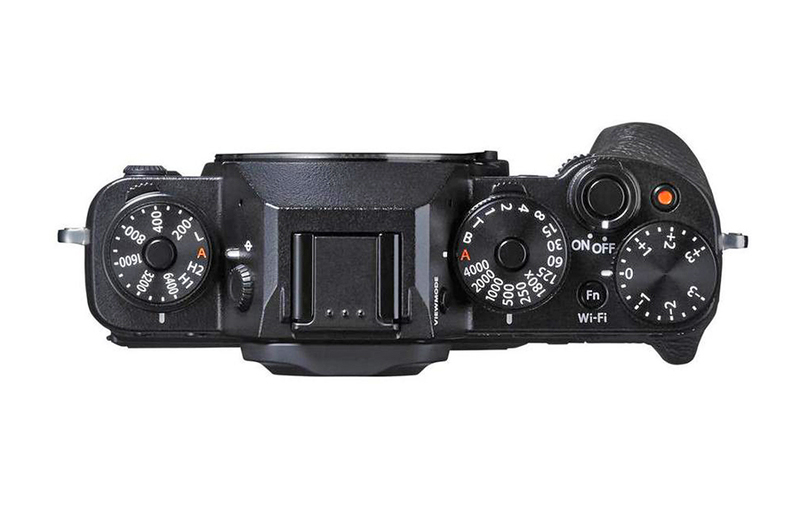 The X-T1 IR is a premium mirrorless camera specifically designed for professionals, and pairs seamlessly with each high quality FUJINON XF lens for reliable and outstanding results.